Are you preparing to put your home on the market and the idea of listing it right now frightens you? Here’s why we think you shouldn’t hold off until the Spring market and put your home on the market now. Buyers are ready to buy… our company alone has several pre-qualified buyers that are looking for a property and due to the lack of inventory are unable to find a property that they want to jump on. New inventory, even this time of year, is still getting significant activity and some are going under contract extremely quickly. The buyers that are out there looking this time of year are also real. No one wants to bundle up in coats and mittens just to preview a property for fun. They are not your typical nosey neighbors, but real, motivated buyers. Many people look at January as a time for new beginnings, which also initiates a new home or new location for many. Changes in jobs, income, or relationships gives January a nice boost in interest in new real estate. Your home could provide the perfect change that a new buyer is looking for in 2019. Another pro to listing your home right now is year end bonus’ and raises may have now put the goal of homeownership into view for some buyers. Buyers that have been saving for a down payment or covering their reserves may now be able to move forward on putting an offer in on a property and move forward with a purchase. 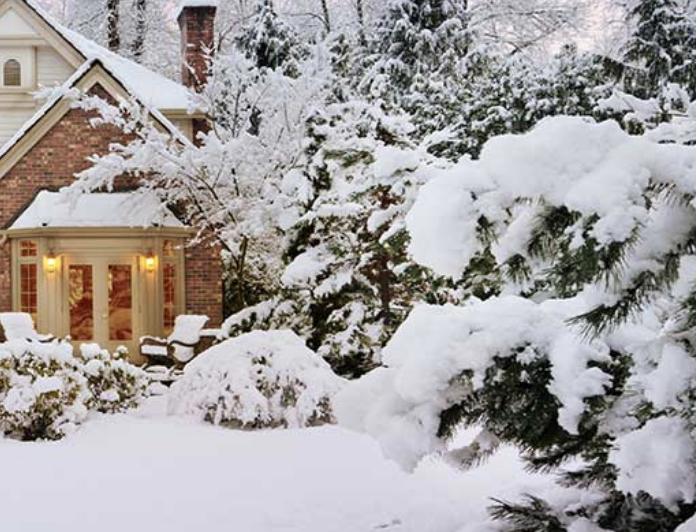 Some homes also look better during the winter months. Being covered in a nice snow blanket or having your fireplace going during a showing can sometimes show great features of your home that may otherwise not have been noticed. Winter selling can also show buyers first hand the winter readiness of your home, whether it be the efficiency of heat or the ability of a driveway that allows snow to melt more easily. Buyers sometimes are more willing to jump when they witness first hand what they would be handling in the winter season. Lastly, Spring is only a few months away. Why wait until the inventory jumps and you have more competing properties to steal your potential buyers. Contact one of our skilled agents today to give you a free estimate of value and sell your home this winter!